Fat Pig for Fat Tuesday! We'll be serving up a real Cochon de Lait next Tuesday, February 28 in celebration of Mardi Gras! We are happy to announce that Whole Hog NLR will be participating in the Restaurants Give Back Holiday Food Drive being put on by the Little Rock School District. 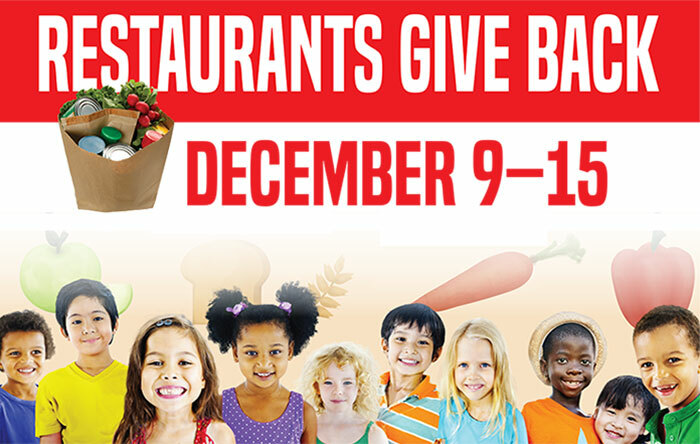 Along with other restaurants in Central Arkansas, we will be accepting food donations that will be distributed to Little Rock School District students and their families in need. 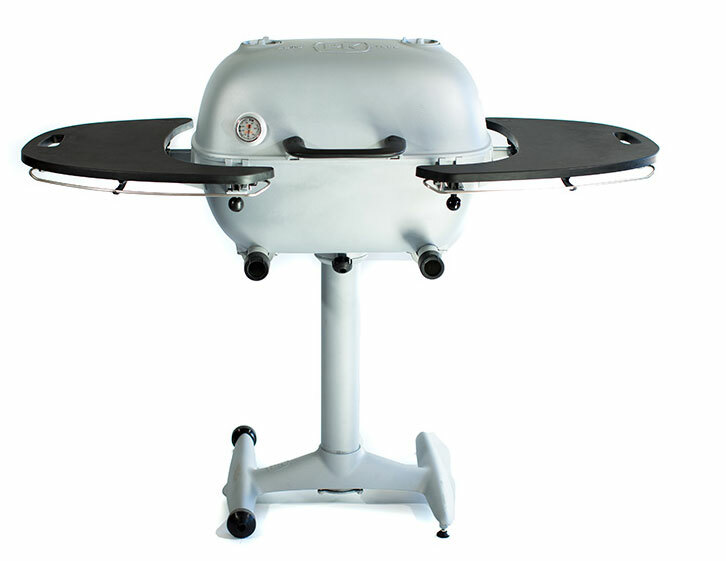 Win This Freaking Sweet Grill! 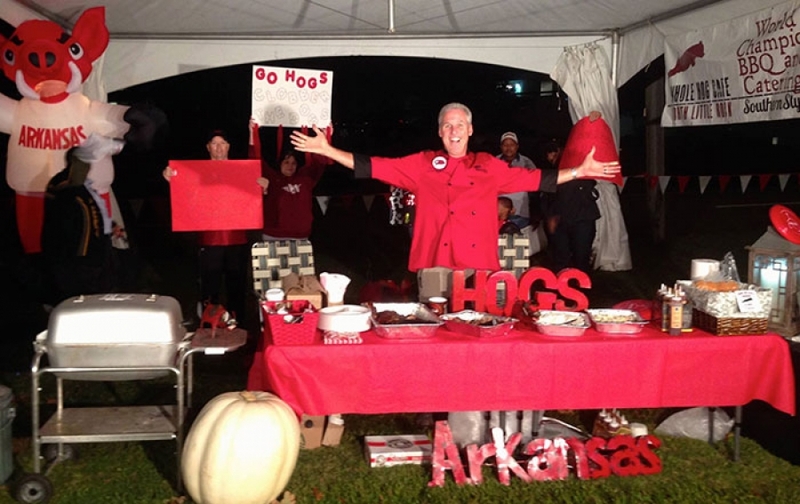 At Whole Hog we love PK Grills, and we also love giving them away. Come by and put your name in the bucket for a chance to win one for yourself! 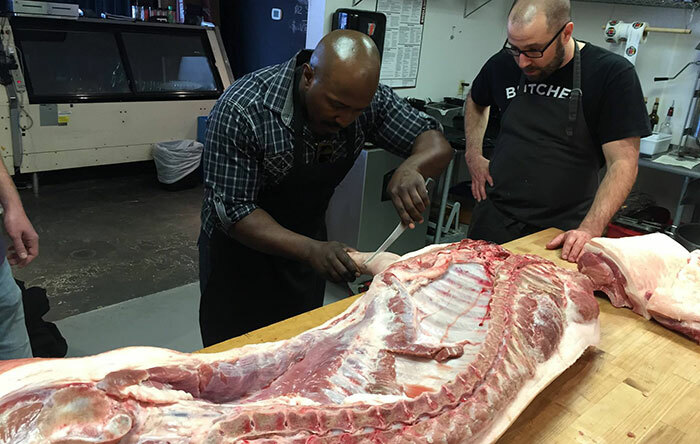 Pitmaster Rozchea Butler is truly one-of-a-kind. 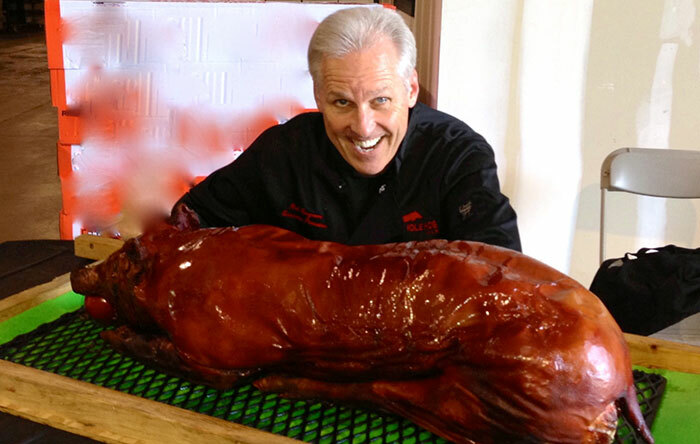 When you bite into your next buttery beef rib at Whole Hog NLR, he's the guy to thank. It's that time of year again. 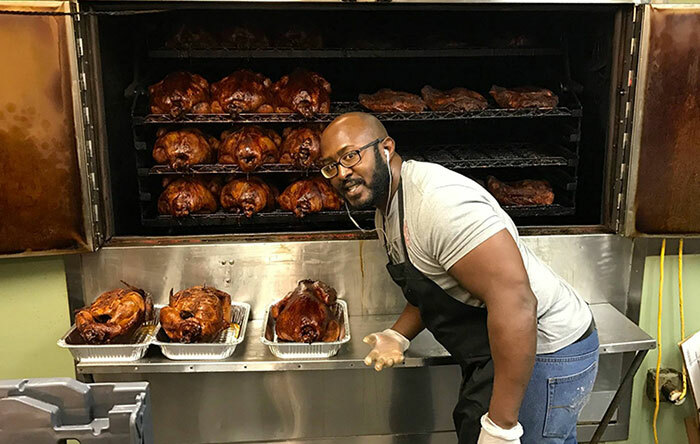 Time to order your Whole Hog North Smoked Turkey. These are 10-15 lb. birds, hand rubbed and Pecan-wood smoked to perfection. In the South, having a good tailgate is just as important as the game, and a good tailgate is measured by the quality of the food. 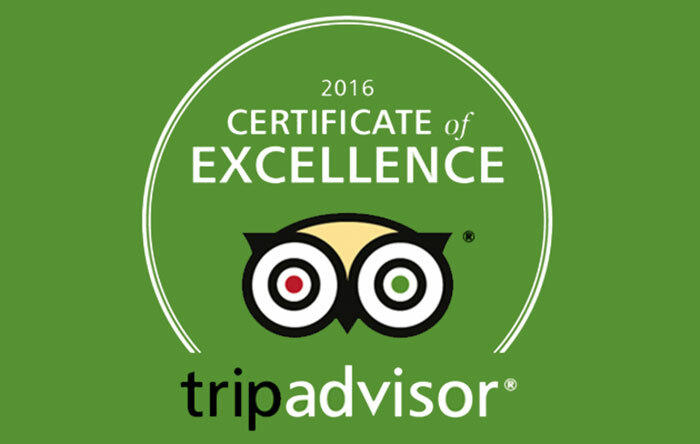 North Little Rock, AR, June 8, 2016 – Whole Hog Café in North Little Rock today announced that it has received a TripAdvisor® Certificate of Excellence. 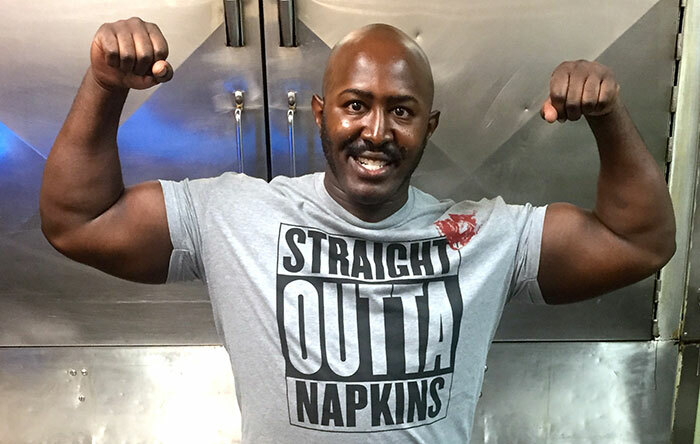 Timeline: October 7th, 2015-9 p.m. Pitmaster Rozchea Butler and Prep Man, John "Ice Machine" Scroggis, stride resolutely to the restaurant which, in another hour, would be otherwise dark and silent.